Playing games is healthy, fun and physically invigorating. 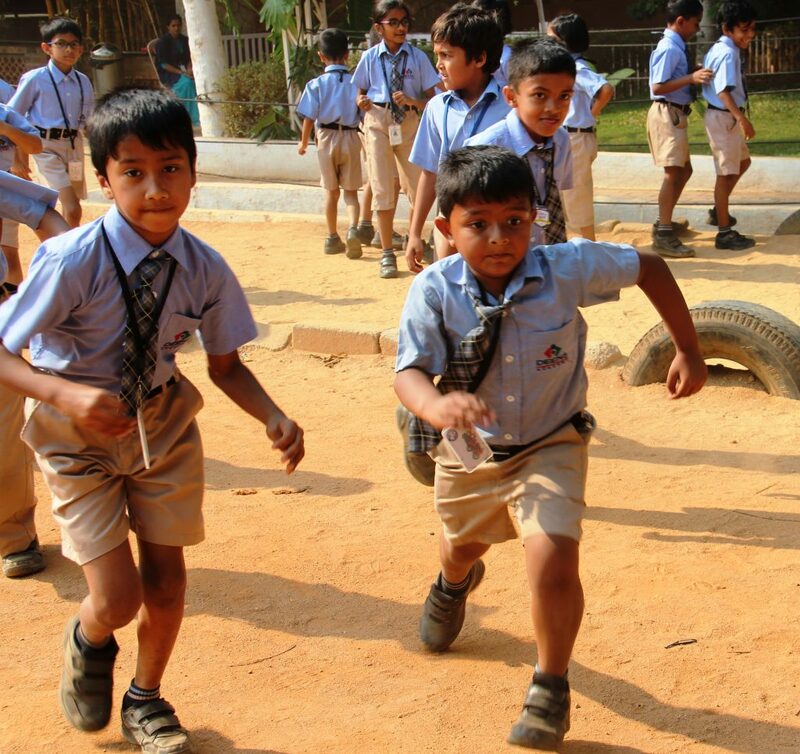 At our school, outdoor activities and physical education go hand-in-hand with the rest of the curriculum. Sport is practiced in its many forms and in all its diversity at Deens. Students learn a variety of games teamed with training in athletics, football, cricket, basketball and disciplining via Mass PT.